Am I Crazy About the Cubs and Rangers? 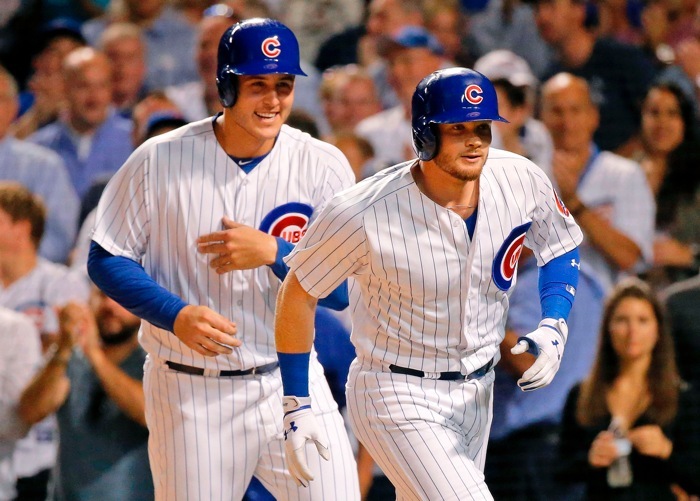 Rizzo's New Bromance? And Other Bullets? Am I Crazy About the Cubs and Rangers? Rizzo’s New Bromance? And Other Bullets? It’s pretty incredible how you don’t realize the full gravity of the tactile importance of your dominant hand’s thumb until it’s covered by a bandaid. I guess I’ve never had a bandaid all around my right thumb in recent years, because dang, it really effs up a lot of stuff not to have the front of that thumb available to touch stuff. So, @sahadevsharma dropped a humorous parenthetical in his latest (https://t.co/xuiyaUgwx5), and I chuckled. We joke about all the deals the Cubs have done with the Rangers in recent years – when the higher-ups in the front offices were the same – and also the crossover of execs (Shiraz Rehman, for example) and coaches (Anthony Iapoce, for example), but what if you could actually have an organization in the other league that you totally trusted to talk to a little more deeply than you would normally talk to another org? Isn’t it possible that you could each get an edge, sharing efficiencies, trading players where there’s a good fit for one but not the other, etc.? If you believed the org had something to offer you, and if you truly trusted them … why not, right? Tell me I’m crazy. I don’t think I’m crazy. Anthony Rizzo did an AMA on Reddit (via Fanatics), and although it’s obviously not hard-hitting (Javy Baez and Pedro Strop are the jokesters on the team), there was one revelatory bit. 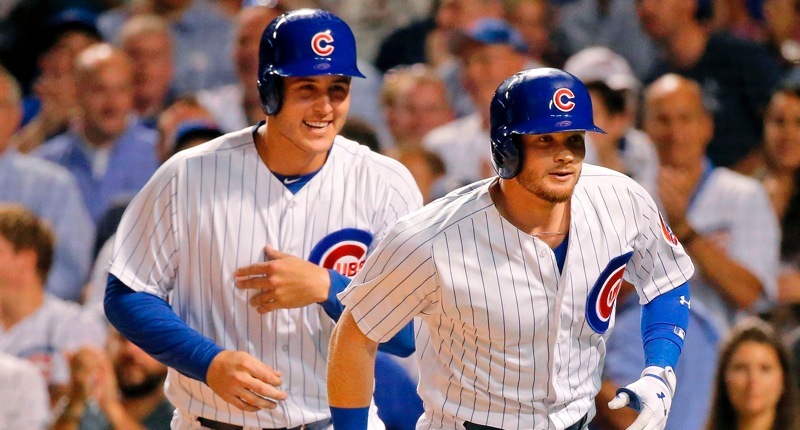 When asked about who he’d most want to take a road trip with, Rizzo SHOCKED THE WORLD and did not go with Kris Bryant: “Most likely – Definitely Ian Happ. Him and I have gotten really close this last season. We’ve gone on a few trips and I know I can count on him.” HIZZO. Watches, bedding, PNY, and more are your deals of the day at Amazon.